There isn't a rulebook per say, on wearing sequins for the holidays, but it almost feels instinctive of me to reach for my sequin collection when December hits. Though I shamelessly do admit that I have added a few more sparkly items to my collection this year, it feels safe knowing that sequins will never ever go out of style. My plans thus far, regarding NYE, is to spend it in Chapel Hill. With that in mind, I have been trying to find the perfect New Year's outfit, and this blouse may make a reappearance. I decided to pair the feminine, lady-like neckline with a pair of statement pearl studs and topped it with a bow. 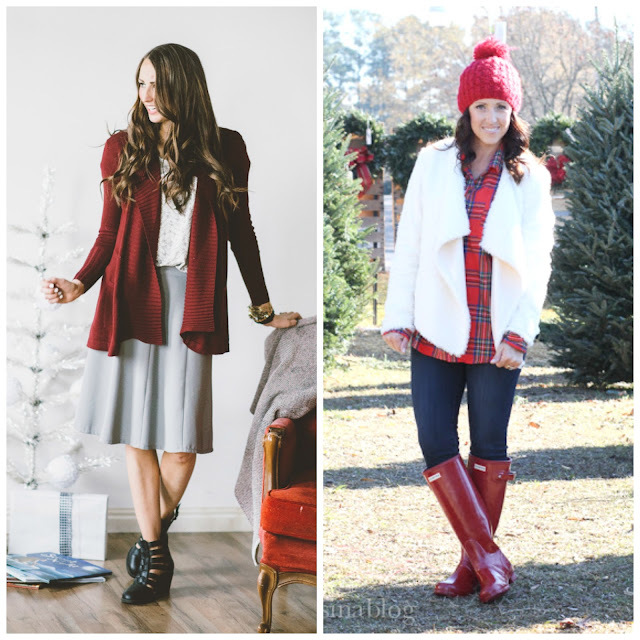 Have you guys found your NYE outfits yet? Let me know in the comments below! 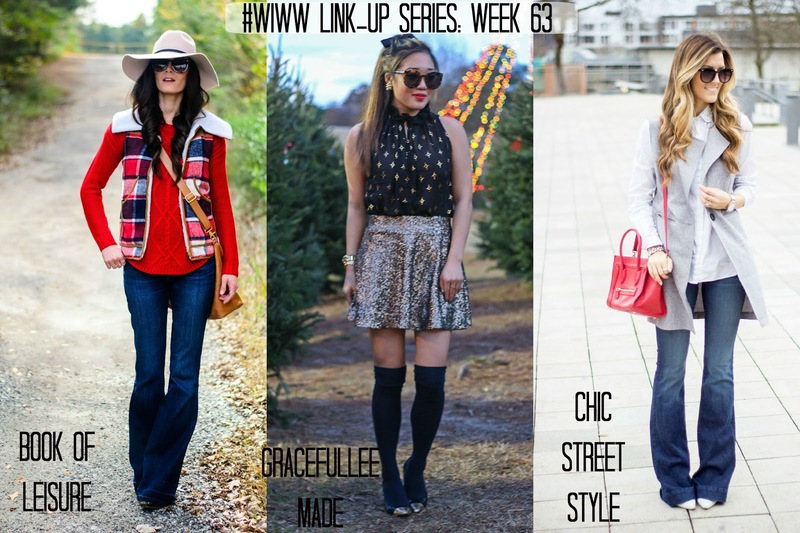 Don't forget to come link-up with us below for #WIWWlinkup! 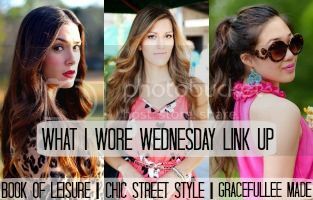 ALSO, we will NOT be hosting our What I Wore Wednesday link-up NEXT WEDNESDAY. Hope everyone has a safe and Merry Christmas!